Stunning lake view and plenty of land in the backyard locks in the calm , quite and private feeling this home bring forth. 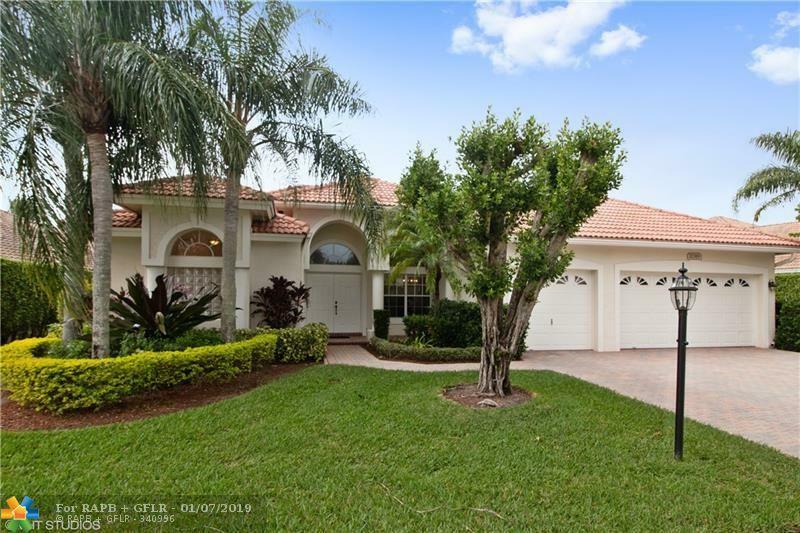 Enjoy living in one of West Boca finest neighborhoods. 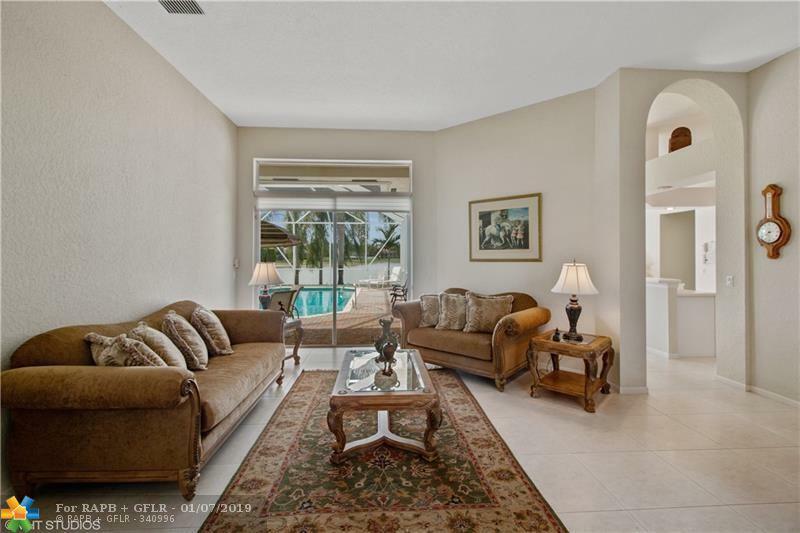 Two manned gates community offering resort style living. This is a well cared 4 bedrooms 3 full baths with 3 split bedroom plan. Volume ceilings. 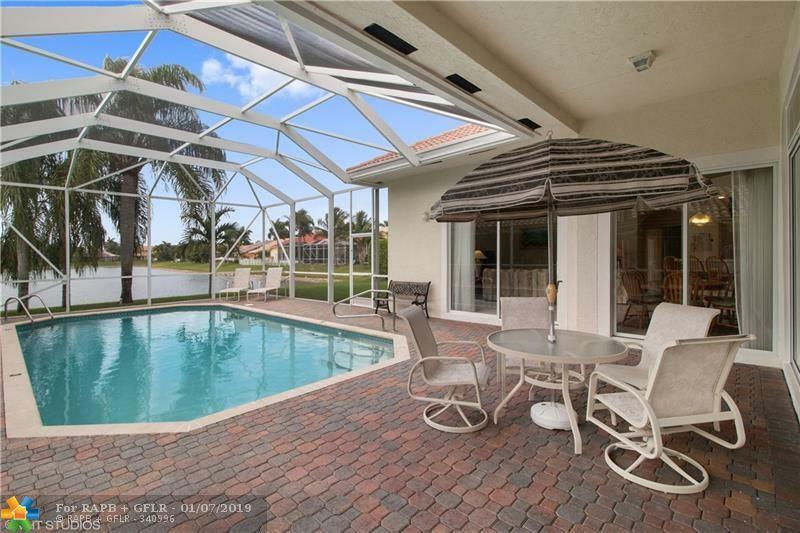 Large screen patio with heated pool. Close to "A" rated schools. Easy access to I95 and turnpike. 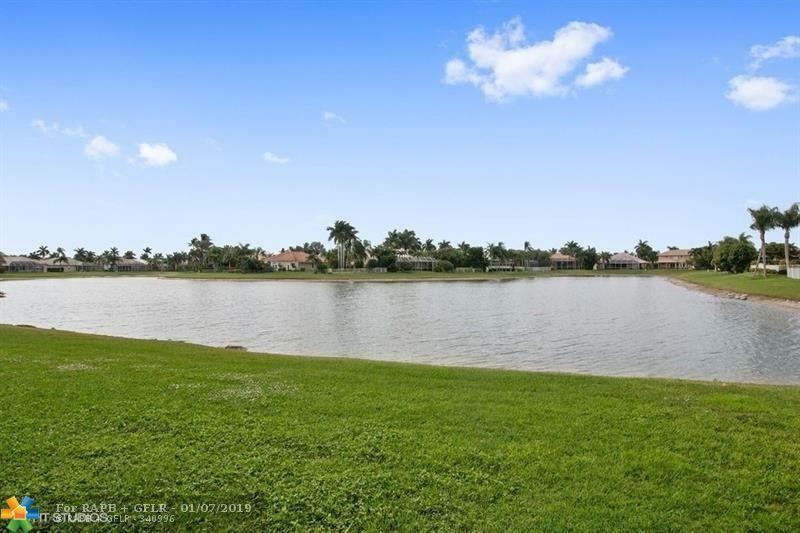 Community is adjacent to South County Regional Park that features Sunset Cove Amphitheater, Daggerwing Nature Center, 27 Osprey Golf course, Waterpark and Canine Cove.